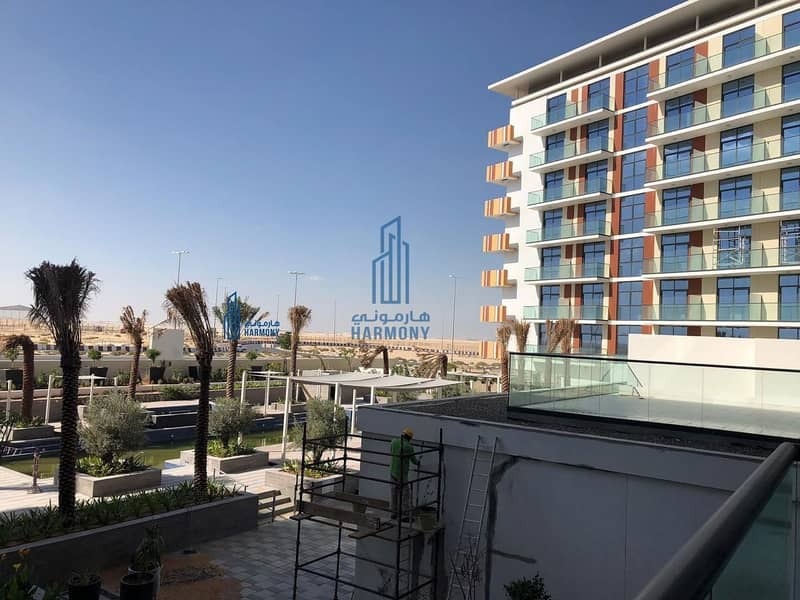 One of the first apartment developments in the area to be ready, Celestia furnished apartments are ideally situated in Dubai South, a master planned community conceptualize to bring its residents & visitors happiness, well being & prosperity. In close proximity to the nerve centre of Expo 2020, the worlds largest aviation hub & a host of world-class facilities, it is set to become a progressive urban & economic centre offering an unrivalled quality of life. Celestia represents a fantastic opportunity to benefit from Dubais flourishing real estate industry, offering the ultimate in luxury when youre in residence & premium returns when youre not. Up to 50%off on furnished apartments. Special 2years post-handover payment plan. Harmony Real Estate is full-service property investment specializing in Dubai properties since 2001 & in business for 17years,(RERA) Registered company. We help our customers buy, sell, let rent&leasing both residential & commercial.